Men Time to Express yourself- who the Boss? you the Boss. Get your Shine On with one two or three of Bling Jewelz 14k Gold Bling Rings Men are only interested in adorning their fingers save for a small wedding band, right? Well, you cannot be further from truth those Alpha Dogs out there certainly love to show off their Style and Assertiveness. 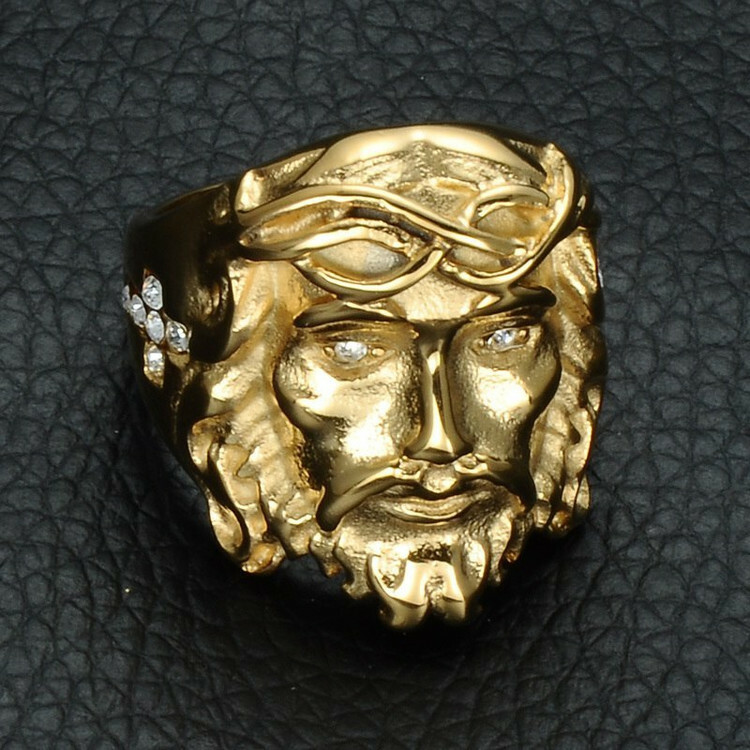 So you cannot go wrong with Bling Jewelz large collection of Mens Rings. 14K goes well with the man about town though and you will actually be spoiled for choice once you find the enormous collection by Bling jewelz. The micro pave rings in other precious metals that show off tiny, glittering stones will definitely make your compatriots envy you as all eyes are sure to turn in your direction once you let your hands express your thoughts.